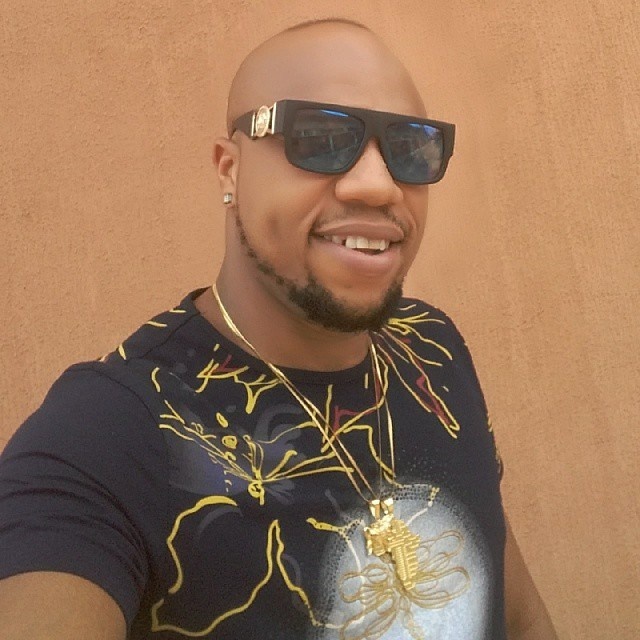 Will You Vote For Igwe 2Pac As President Of Nigeria? Nollywood actor and musician, Charles Okoch, popularly called Igwe 2Pac has declared his intentions to be the next president of Nigeria. Nollywood actor and musician, Chales Okocha, popularly called Igwe 2Pac wants to contest in the 2019 presidential election. If he can make petrol go from 145 Naira to 50 Naira, and make 1 dollar be equivalent to 50 Naira like he promises, then he would go certainly down in history as the greatest president ever. Meanwhile, check out his hilarious campaign video on Instagram below. But first, will you vote Igwe 2Pac as president? Mr President niiiikkkkka!!!! #NUNUGANG #WEGLOBAL????? ?